Villa Nova East Sports Bar. VERY DESIRABLE LOCATION!!!! Manheim Township B-4 District, many usages Close to Lancaster City. Popular long established sports bar/lounge available for first time in over 40 years. Liquor license (on site sales and take out), furnishings, fixtures, and equipment all convey. 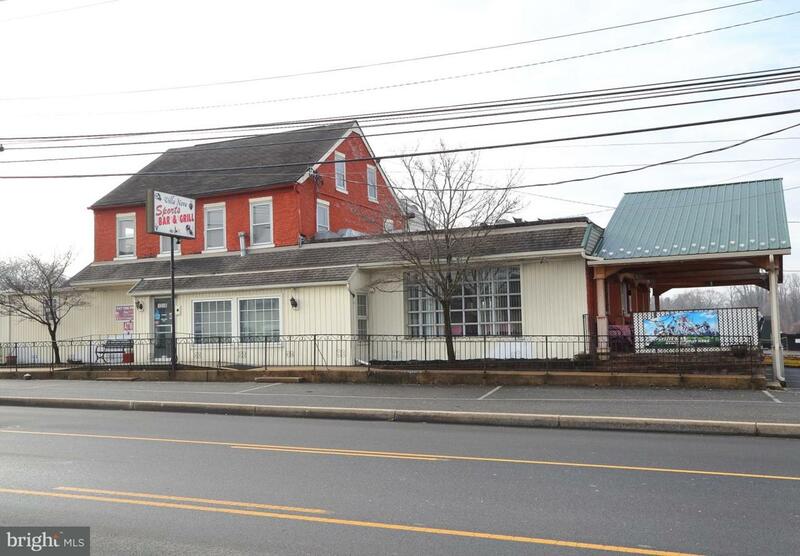 Free standing building on a corner lot with over 40 parking spaces and on street parking available. Has the potential to have a drive thru up window.